Let’s celebrate what we have and dress to accentuate our top assets. Listed below are some common shapes and the most flattering silhouettes for your figure. You have an hourglass shape with an ample bust and bottom and a smaller waist. Don’t try to hide those curves, a wrap dress is your best friend and will accentuate your waist. Also try a sheath dress or a belted shirtdress. You have a rack and don’t be ashamed, be proud! Semi-fitted shapes with an open neckline and nipped waists will balance your silhouette. 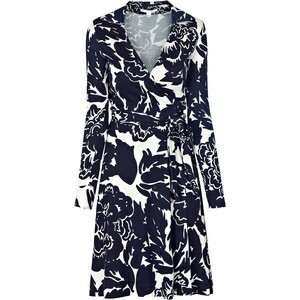 The wrap dress will work well for you as well, but the shift dress will perfectly balance you out. Well this is me and sometimes I have trouble filling out a dress in the bust area, sigh. I have found that jersey and knits work well for me. 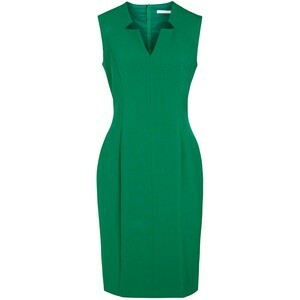 A fitted sheath is also very flattering and a turtleneck or high neckline emphasizes your small assets. You are likely tall and lean with not much waist definition, the key for you is to create the illusion of a waist. 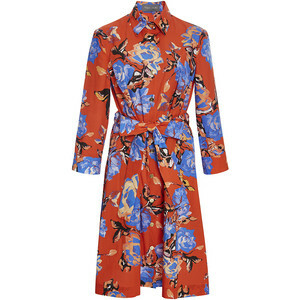 A belted trench or shirtdress creates an hourglass shape or an A-line mini can be a chic option, show off your great gams! Loving the top two the most 🙂 Great suggestions. Hope you have an awesome weekend too! 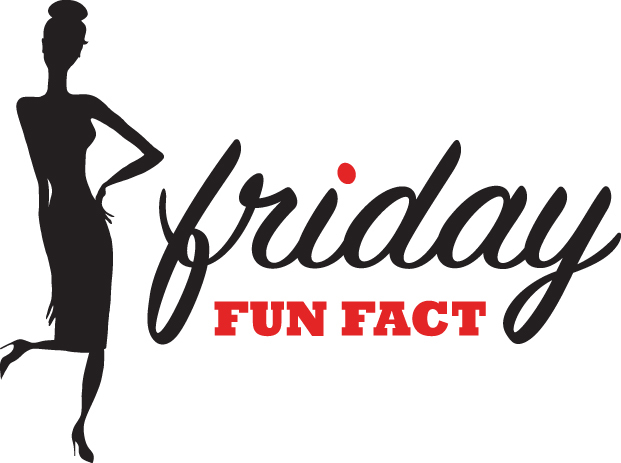 Hey, this Friday Fun Fact is fun on Monday too!